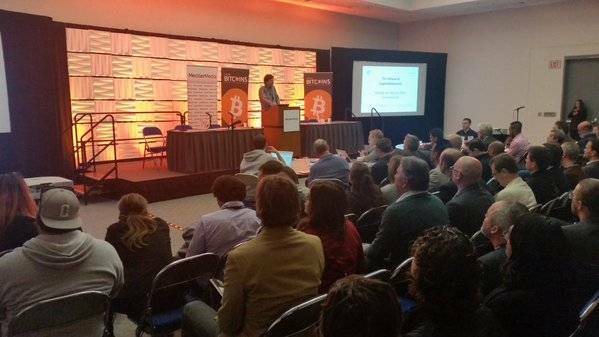 Overstock CEO Patrick Byrne gave the final presentation on day two of Blockchain Agenda San Diego in a packed room at the San Diego Convention Center. Everything from the current issues with trade settlement to his distaste for central banking was covered during the talk, but it appears that Byrne is not afraid of the legacy financial order blocking the proliferation of Bitcoin and blockchain technology over the next few decades. 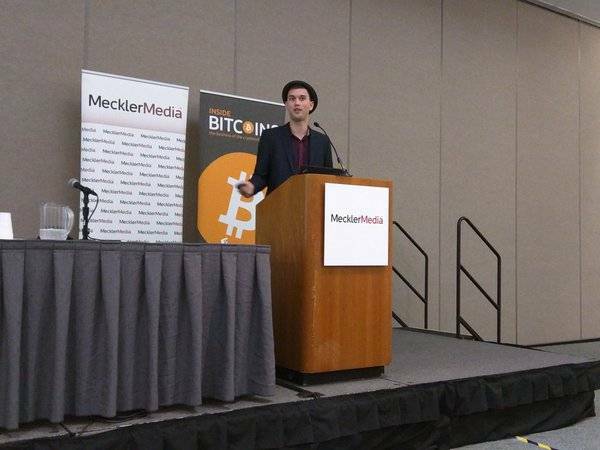 Throughout his talk, Patrick Byrne made the point that Wall Street has huge incentives to join the Bitcoin revolution and disrupt each other at a rapid pace. Byrne’s contention that this move to the blockchain will happen quickly sounds somewhat similar to Satoshi Nakamoto Institute Head of Research Daniel Krawisz’s theory of hyperbitcoinization. The fear of missing out can be a powerful phenomenon when it comes to protecting one’s wealth, and the fact that essentially every bank is now working on a blockchain strategy could be evidence that this trend is just starting to heat up. Featured image via Stewart Quealy.